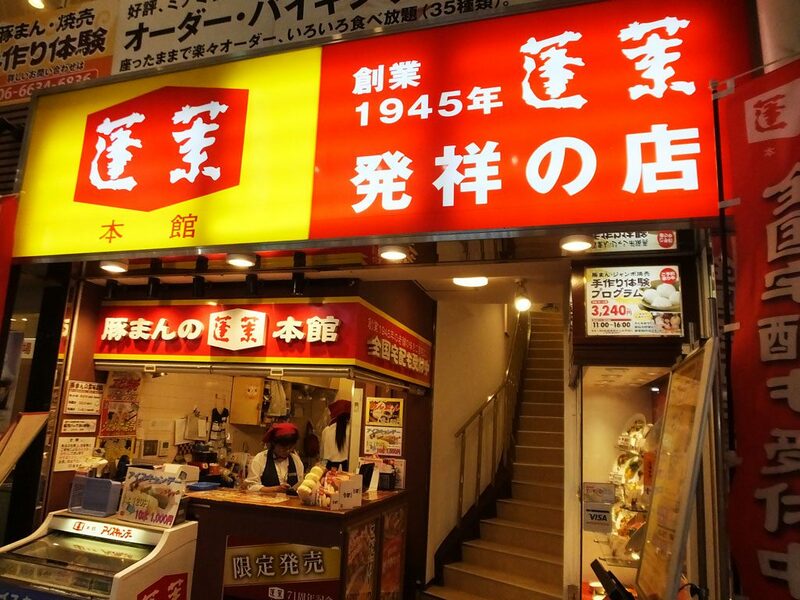 551 Horai is one of the most popular chain stores that sell Chinese steamed pork buns (Japanese: buta-man) in Kansai region (the southern-central region of Japan’s main island, Honshu). 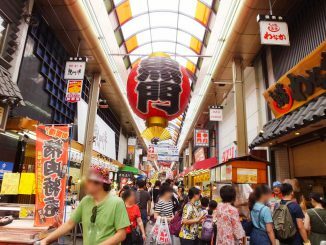 The pork buns are loved by millions of people as one of the specialties of Osaka. 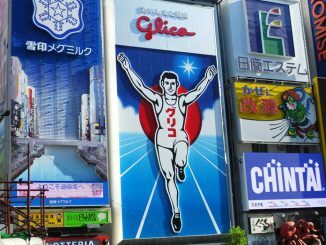 The flagship store of 551 Horai is located in Ebisubashi in Osaka City. 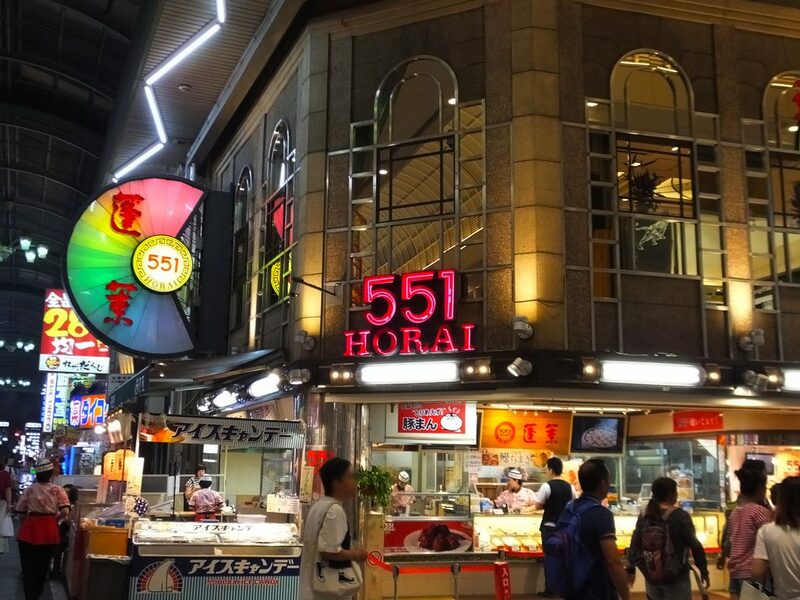 Usually 551 Horai is just a food stall, but at the flagship store, you can eat the pork buns in the restaurant, too. 551 Horai’s pork buns are all handmade. The staff wrap pork and onion filling in chewy dough, put it on a wooden sheet and then steam it. The filling is juicy, and the bun is slightly sweet. Before eating, peel the wooden sheet off the bottom of the bun. The sheet is made of a pine tree, and the woody smell goes well with the pork bun. When you buy the pork bun, you can get Japanese mustard for free, too. I like to add it, but be careful. Japanese mustard is very hot, so don’t add too much. I like 551 Horai’s delicious pork buns so much that I can eat them every day! During summer, they sell ice pops (Japanese: ice candy), too. The pork buns and ice pops are seen in TV commercials, so what I imagine when I hear the word “551” are both of them. Speaking of “551,” be sure to check that the number “551” is written on the package. Sometimes I see pork buns from “Horai” at a supermarket, but they are not from 551 Horai. The “Horai” means Horai Honkan that is a different store located close to 551 Horai Ebisubashi Flagship Store. 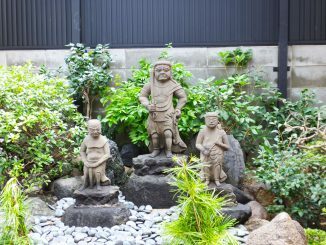 Though 551 Horai and Horai Honkan share the same root, they have separated long time ago. 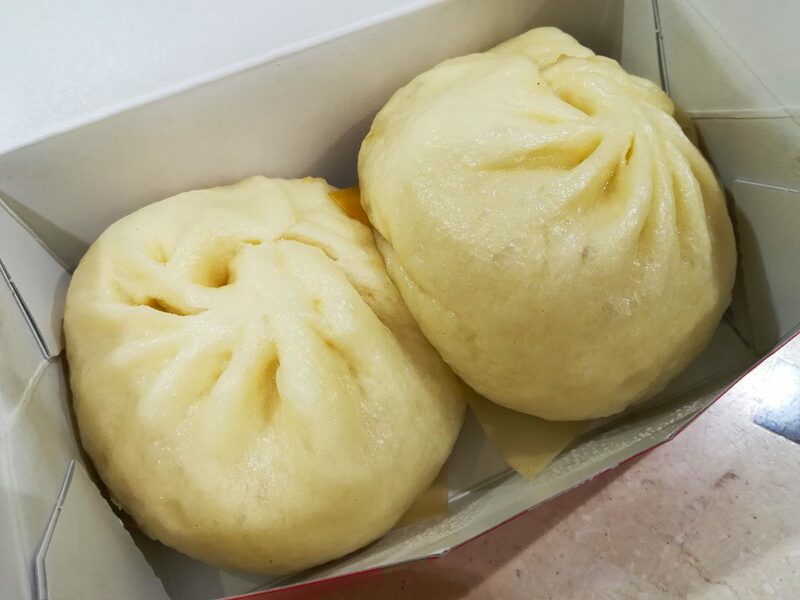 The pork buns from Horai Honkan are fluffy, and the filling tastes light. Maybe it is interesting to eat both and compare them.